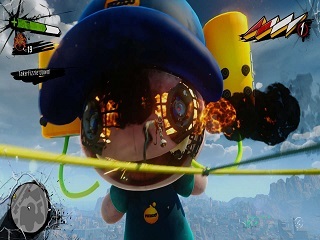 Sunset Overdrive is an Xbox One Third Person Action Traversal Shooter by Insomniac Games. Resistance 3 is an FPS game by Insomniac Games for the PlayStation3. 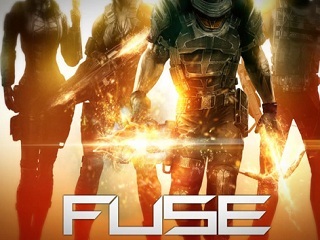 Fuse is a cross platfrom action game by Insomniac Games. 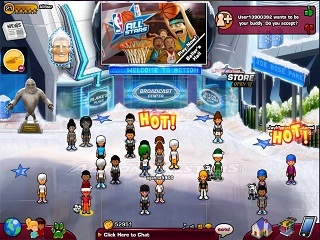 Action AllStars is a flash kids sports themed virtual world. ction AllStars is a flash kids sports themed virtual world. 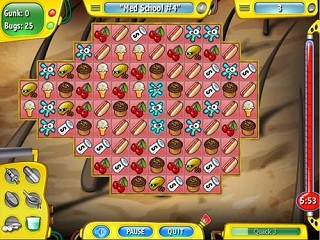 "], ["common/slideshow/UnwellMel.jpg", "http://www.MollyJameson.com/ProfessionalProjects/index.html#UnwellMel", "", "Unwell Mel is a medical match 3 game with level packs on facebook. 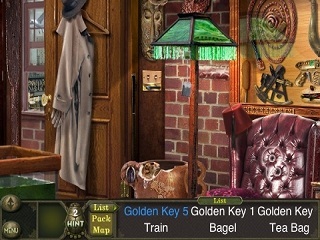 Amazon: Hidden Expedition is an iPhone game. Super Squirrel 2 is a student indie project made in C++ with OpenGL. 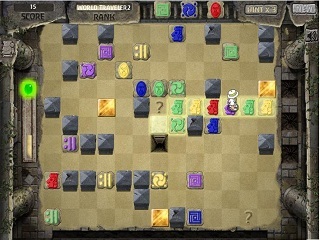 Diana Fortune in the Lost Temple of gold is a fun java applet game. You’ve stumbled upon the portfolio of Molly Jameson (game programmer, hard worker, and Tetris enthusiast.) Here you can view my résumé, a few of my professional projects, and some fun coding or game stuff I do in my free time. Currently I’m working at Ubisoft San Francisco on a new unannounced AAA project. 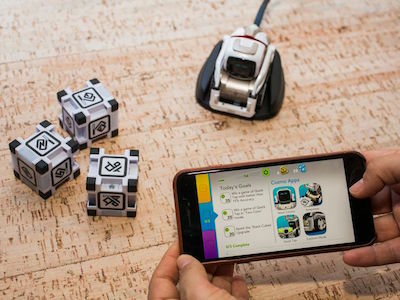 Until recently I was at Anki Inc in the Bay Area making the robot pet, Cozmo. 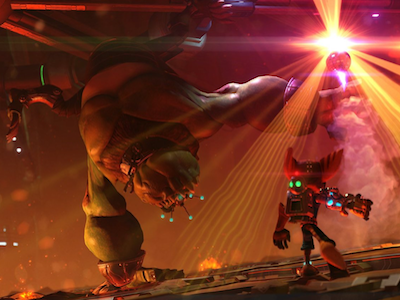 I’ve also worked at Insomniac Games making awesome console games like Ratchet And Clank, Resistance 3, Sunset Overdrive and Fuse. 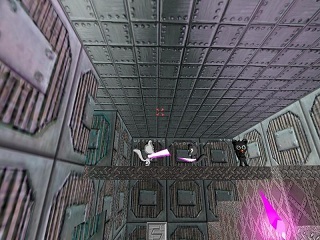 Previously I was employed at Six Degrees Games in West LA working on the kid’s virtual world/MMO Action AllStars. Before that I was working at Big Fish Games coding some iphone games and flash games for a facebook app, java applets and any other tasks that need to be worked on to get the job done. Back in 2007, I graduated from the DigiPen Institute of Technology with a degree in Computer Science and a minor in Mathematics. I specialize in gameplay programming but enjoy tackling any problem placed in front of me. I’d love to chat about job opportunities, projects I’ve worked on, diversity in tech, cat memes, or whatever is on your mind.